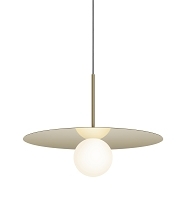 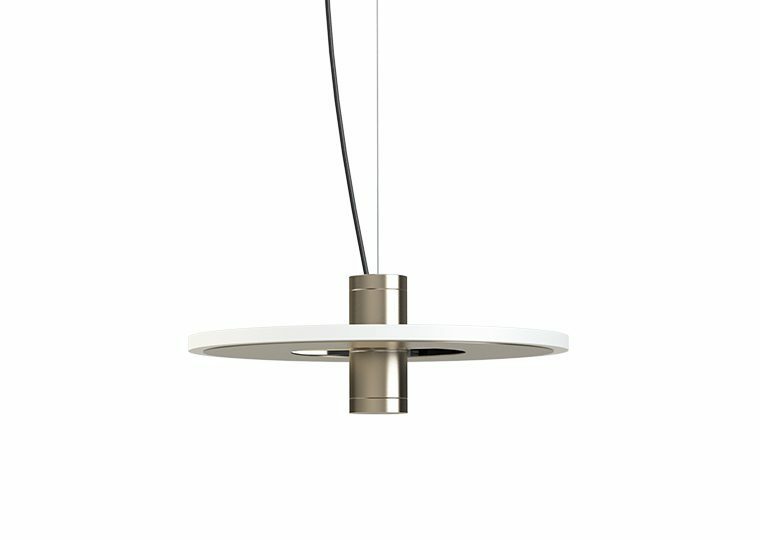 One beautiful STAXX light ring paired with spacers top and bottom form a pendant you can hang high or low in a wide variety of settings. 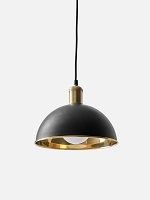 STAXX Edge-lit Rings Pendant System offers extraordinary versatility and superior illumination for residential and commercial settings. 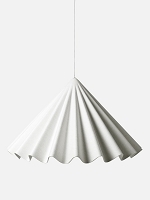 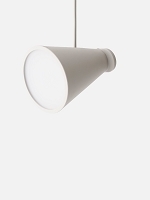 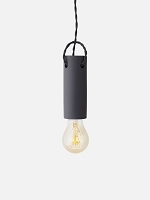 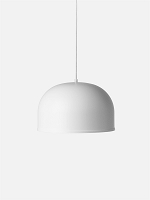 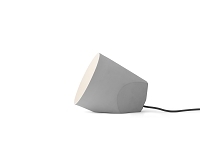 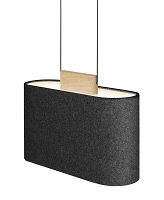 Compelling shapes and a choice of scale and light output earn this lighting system high marks.